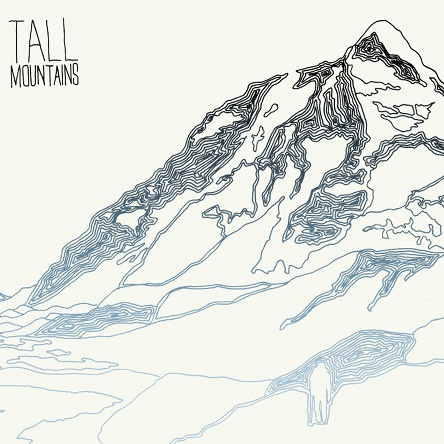 Tall Mountains has a folk pop sound that stretches from Singapore to New York. Sometimes melancholy other times uplifting, the big city outfit has crafted a nicely balanced EP that has us on repeat listens. Blusa – ¡Toca breakbeat, perro!